Subtle design and luminous palettes enhance the fashion appeal of this superlative collection in a striking interplay of light and color. Expertly power-loomed from pure New Zealand wool. The luxuriously soft pile is enhanced by brilliant details of pure silk to add extraordinary dimension to the feature elements of each design. 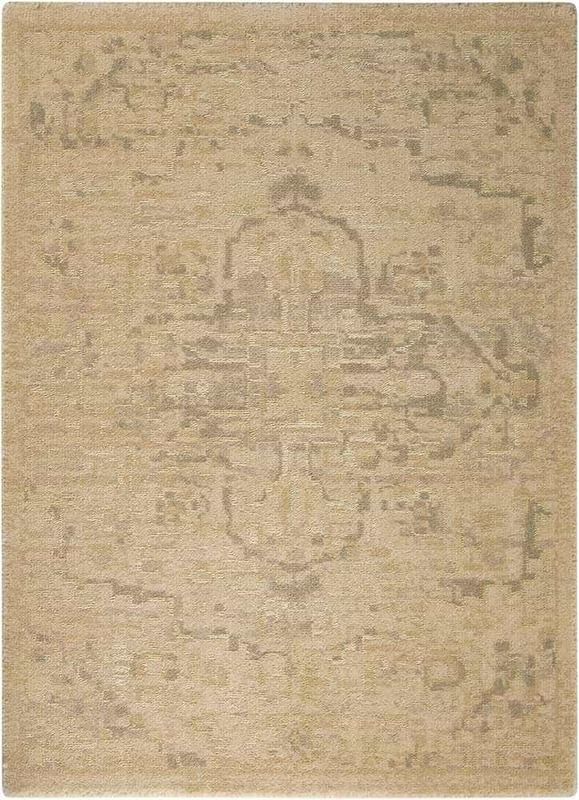 Unique construction and sophisticated design create a signature area rug to delight both the eye and the touch.